You need to prepare a checklist of essential furniture to set up an office that manifests the vision you have in mind. A great office is what you hope to create. The furniture and setup are key influencers in how your workers will perform. The furniture and décor set the mood for the transactions taking place in the new office. Remember your experience in other offices and think about what style or layout appealed to you. Aside from writing items down and ranking them based on need and priority, you must reflect on specific areas of concern. Where do you plan to buy the equipment? Did you set a budgetary limit? These are questions you need to answer while preparing the list. In addition, you must decide whether the furniture will be sourced from a used furniture outlet. Will you be leasing the furniture instead? If the setup and theme you have in mind require customized furniture, are you ready to spend for them? Now that you have decided to buy office cubicles online, it is important to finalize the layout and designate areas within the available space. Cubicle furniture is easy to find and the cubicles themselves are typically assembled onsite. 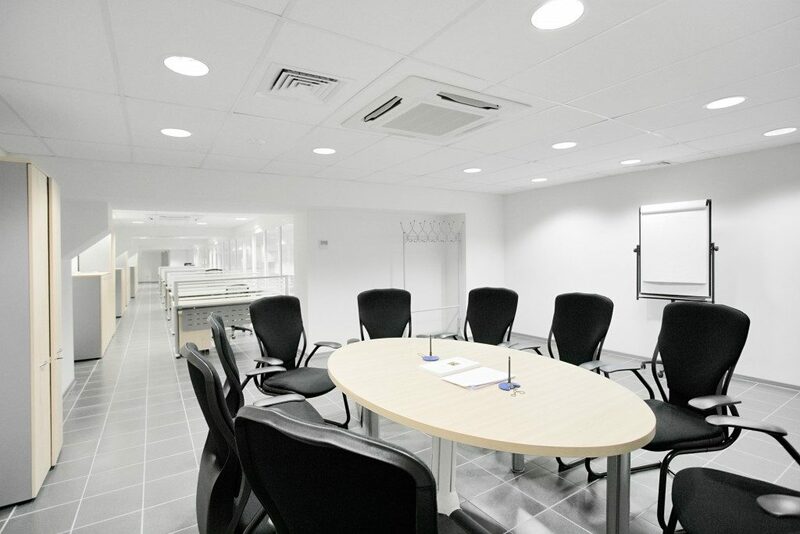 Commercial office partitions can be made from wood or fabric. If you are open to exciting ideas, it is more cost-effective to opt for freestanding walls and maximize their versatility and multiple uses. 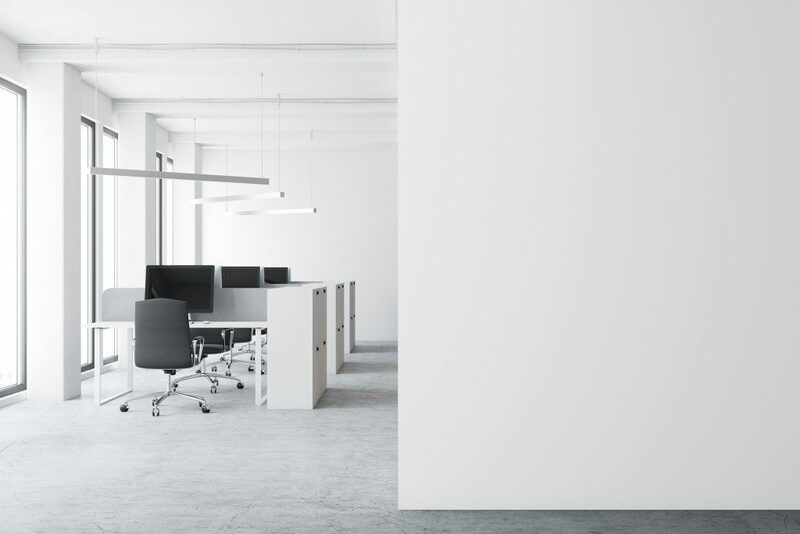 When creating individual workspaces, consider the level of privacy available and determine if certain parts of the office should not be hindered by separators. The trend these days is modular cubicles that may be repurposed to any setup you need. Electronic equipment facilitates office work in many ways. It is a huge mistake to figure out where to place the printer and copier, water dispenser, or portable storage after you have bought everything else. Large computers and other necessary digital devices determine the configuration of small office space. Now, make a list of electronic devices and appliances in the office and assign them to certain stations. This is how you ensure that every electronic device is accounted for and will be put to good use when your business starts operating in the new office space. Even if there are pocket collaborative workspaces in an office and you opt for an open layout without cubicles, your staff still needs comfortable tables and chairs. The keyword for this discussion is ergonomics. Ergonomic chairs and tables lower the risk of developing musculoskeletal overuse and conditions, such as chronic low back pain. Setting up a new office is an exciting time in your life. If you want the business to boom, you will do everything possible to please customers and nurture a productive workforce. Investing time and resources on furniture comes with risks, but you can make the right choices if you prepare properly.